Clear and glowing skin has been a paradigm of beauty since a very long time. One can only achieve a flawless skin by eating that right food and by taking intense care of your skin. 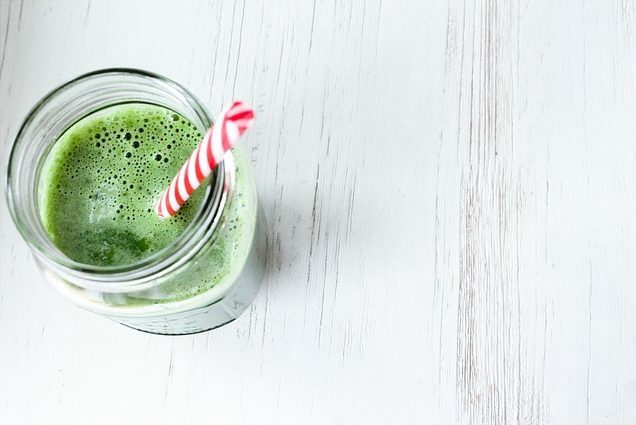 To make your skin glow there is nothing better than a glass of fresh juice. Fresh fruit juices are very good for beautiful skin. They hydrate your skin and give it necessary nutrients for it to stay healthy and glowing. People who don’t like to eat fruits, fruit juices help them get all the fruit nutrients and also detoxify your body. The best thing about fresh fruit juices is that they being in liquid form are readily absorbed into the blood stream and show results within a few days only. There are many types of fruit juices available in the market, on the racks, but these are loaded with preservatives and sugar. So it is always better to drink fresh juices that you have extracted yourself. The pure these juices are from ay impurities or preservatives the better results they give. This juice is rich in both taste and nutrients. It is loaded with Vitamin A and the presence of mango makes it delicious. Mangoes are known to have a lot of antioxidants and help in reducing pigmentation and age spots. Mangoes in this juice also acts as a natural bleaching agent and removes ski tan and gives even skin complexion and glowing skin. Cucumber present in the juice helps in improving complexion and helps clearing freckles. Spinach helps in detoxification and purifies blood so there are no breakouts. Take a food processor and put all the fruits in it. Pour them in glass and drink. This juice is rich in beta carotenes, Vitamin C and antioxidants. Cantaloupes have a good hydrating power; they help in increasing the elasticity of the skin and make it soft and supple. Cantaloupes are also rich in folic acid. Folic Acid is known to improve the regeneration and has powerful anti-aging affects. Carrots have Vitamin A and C in them; they prevent formation of fine lines ad wrinkles. Celery present in the juice helps in detoxification and cleansing of the blood and body. This juice is very good for skin. It makes skin as soft as a baby’s skin and flawless. This juice fulfills the daily requirement of Vitamin A. Vitamin A is very important for the regeneration of skin cells. 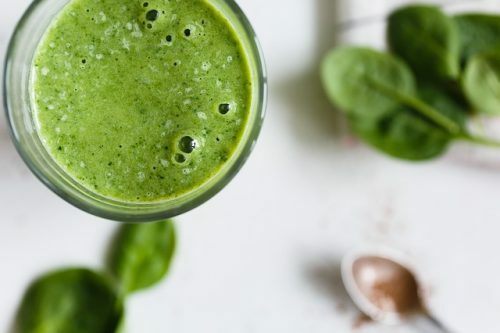 The lettuce content of this juice increases blood circulation to the skin and thus the oxygenation is improved Mint is a skin cleanser and prevents acne and other breakouts. Pour it into a glass and drink. Strawberry in this juice is a rich source of folate and Vitamin C. it has anti inflammatory and antioxidant properties. These prevent cell damage and neutralize free radical; this helps in preventing early aging of the skin and also reduces dark spots. 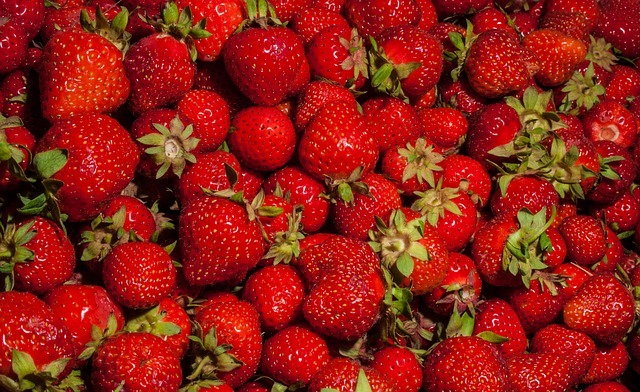 Strawberries also save our skin from the action of UV rays. Kale is rich in Vitamin A and prevents dry and flaky skin. Apple prevents skin from getting dull and makes it soft, smooth and flawless. Orange is a citrus food. Citrus foods are rich in Vitamin C. Vitamin C is very good to maintain the elasticity of the skin and makes it supple and soft. Vitamin C also helps in brightening the skin tone and making the texture smooth and wrinkle free. Broccoli is rich in antioxidants. Antioxidants prevent early aging by removing the free radicals. Water cress is rich in beta carotenes, they are told to help in face lifting. Pour it in a glass and drink. This drink is a delicious mixture of beetroot, hydrating cucumbers and nutritious apples. Beetroot is very good for skin. It has carotenoids, folate and Vitamin A. It helps in increasing the blood flow to the skin so the oxygenation is improved. Beetroot also has lycopene which helps in increasing the elasticity of the skin and prevents it from sagging. This drink works even when the skin is beyond repair. Pomegranate is known to heal the skin from within. 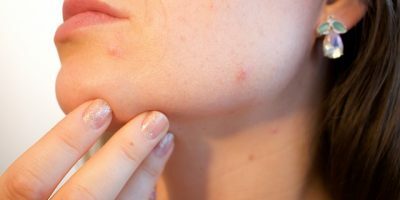 It helps clearing out all the acne and other sort of breakouts and makes skin smooth and soft. 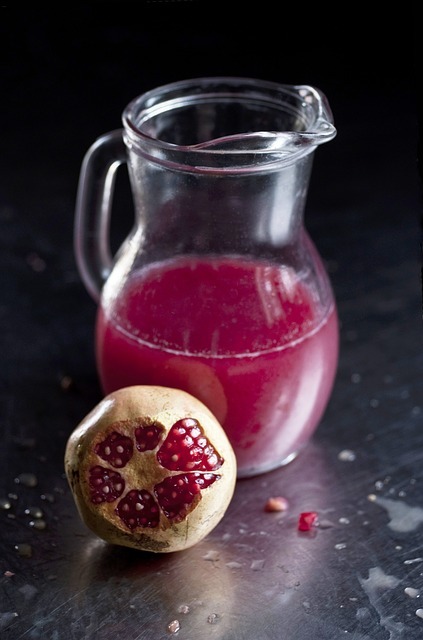 One glass of pomegranate juice is very beneficial for a healthy glowing skin.